MotoGP Spielberg, Rossi: The Championship? First let's solve the problems. If this is not a crisis for Yamaha, it is very close to being one. Viñales and Rossi not only finished far behind Ducati and Honda, but even behind the old M1 Zarco rides. A Grand Prix to forget at the Red Bull Ring and more points lost to Dovizioso and Marquez. 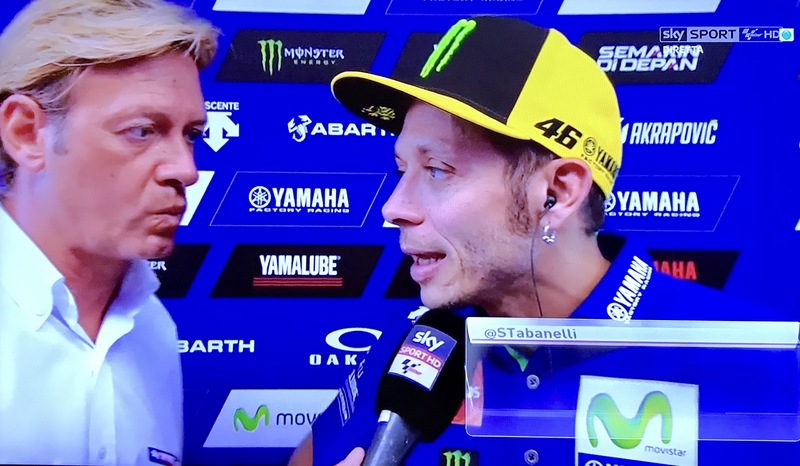 It could not have gone any worse and Valentino knows it. “It was a difficult race both for me and for Maverick. We thought we were faster, but things went differently”, he admits. Did you get something wrong? Why wasn’t the soft an option for you? Performance in the race finale was a weak point last year as well. Did the new frame not solve the problem? You mentioned the two Spanish races. Were they worse than this one? Could Silverstone be the last chance? Any copying and use the material without coordination with administration of the site is strictly forbidden.